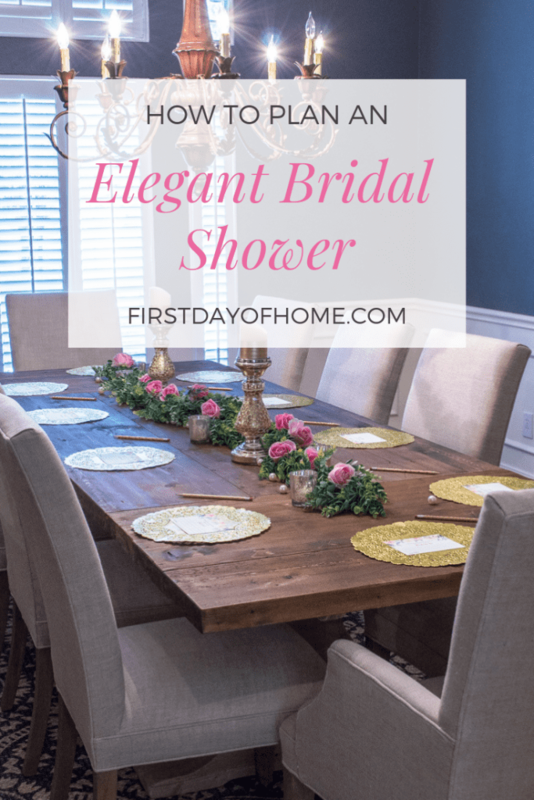 When planning a wedding or bridal shower, you need all the help you can get! That’s why I’m offering FREE printable wedding advice cards and bridal shower advice cards to help you on your way. Can you handle this much free goodness?! 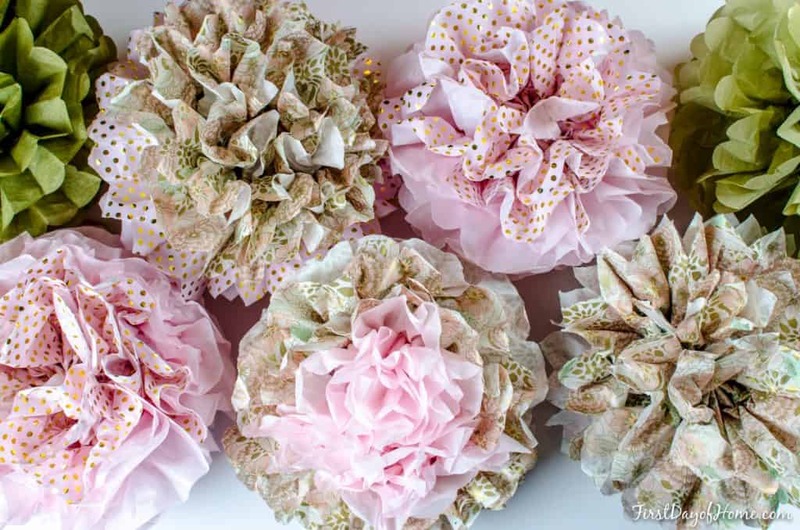 In the near future, I’ll add more tutorials with step-by-step instructions for creating handmade decor of your own. In the meantime, I encourage you to sign up for my free printable party planner, which I’ve refined through years of planning events, large and small. You can also print and cut your cards at a local print shop or office supply store. I’m often asked about printer recommendations, since I love to make printables for every occasion. I highly recommend this Epson, which I bought specifically for my printable projects. This model easily printed my bridal shower advice cards on cardstock. Your free printable wedding or bridal shower advice cards are formatted to print four cards per page. Once you print the number of pages you need, you can use a standard paper cutter or scissors to separate the advice cards. 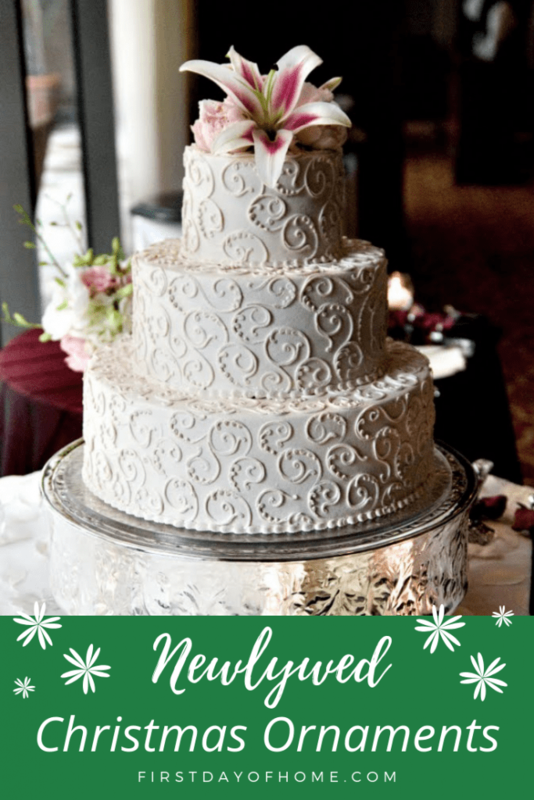 Get Your Free Wedding and Bridal Shower Advice Cards! 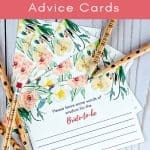 Download your free printable “advice for the bride” and “advice for the happy couple” cards with the links below. As always, feel free to pin or share these with friends! I’ve also recently added beautiful floral recipe cards you can include as an activity for your bridal shower. Just remember these printables are for personal use only and may not be sold, reproduced or distributed in any way. 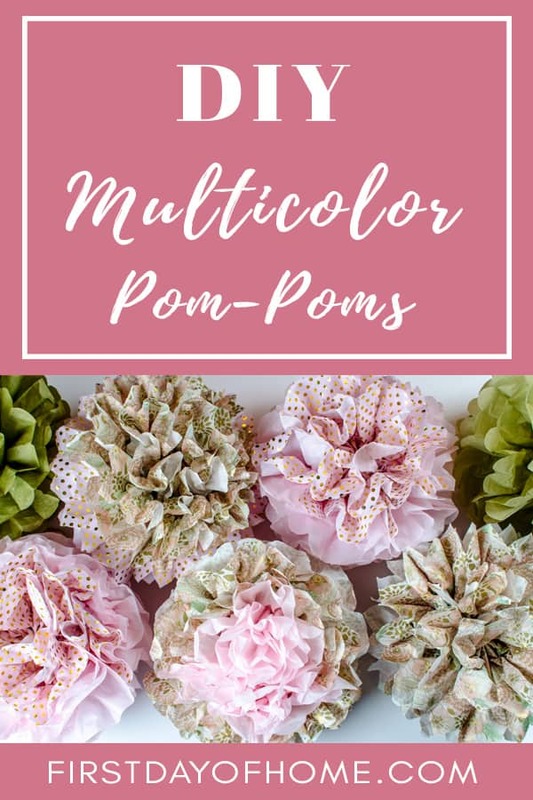 If you need to accessorize with your wedding or bridal shower cards, be sure to also check out the washi tape pencil tutorial below! 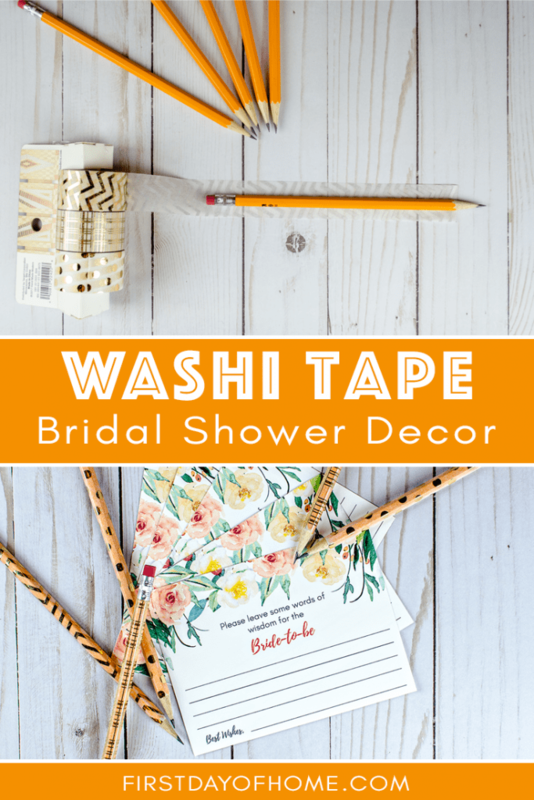 If you’re looking for a cute and inexpensive way to dress up your pencils for an upcoming wedding or shower, try washi tape. 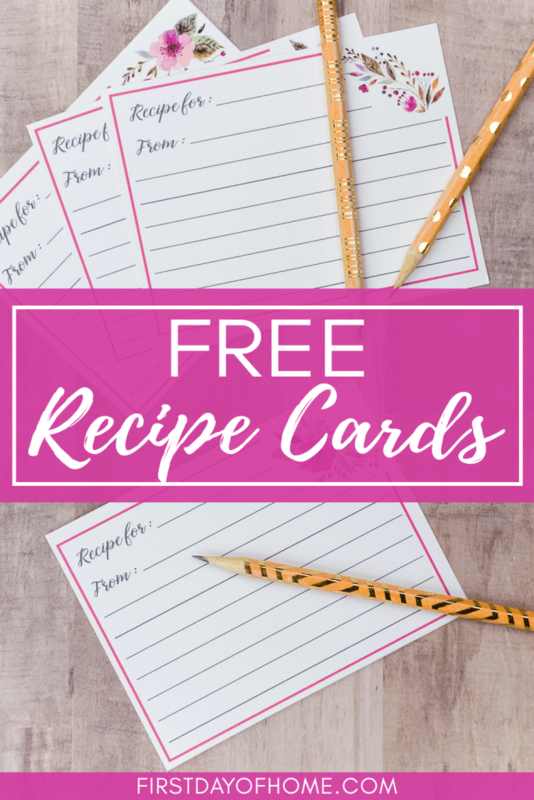 These coordinate perfectly with the free printable advice card templates. I used 1-inch wide washi tape I found at Target. You can buy the same ones here. This width fit perfectly around a standard no. 2 pencil. I suggest sharpening the pencil before you begin. 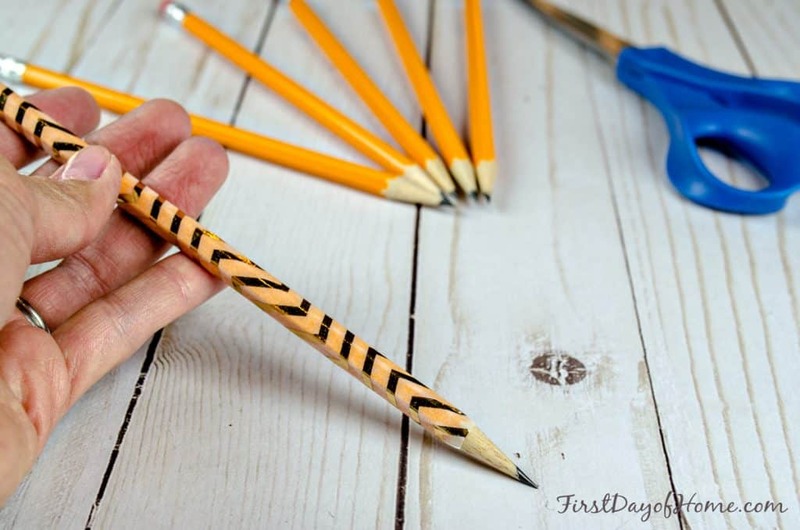 Then, lay the pencil with the pointed edge way from the tape. Cut the tape at the start of the metal eraser end. 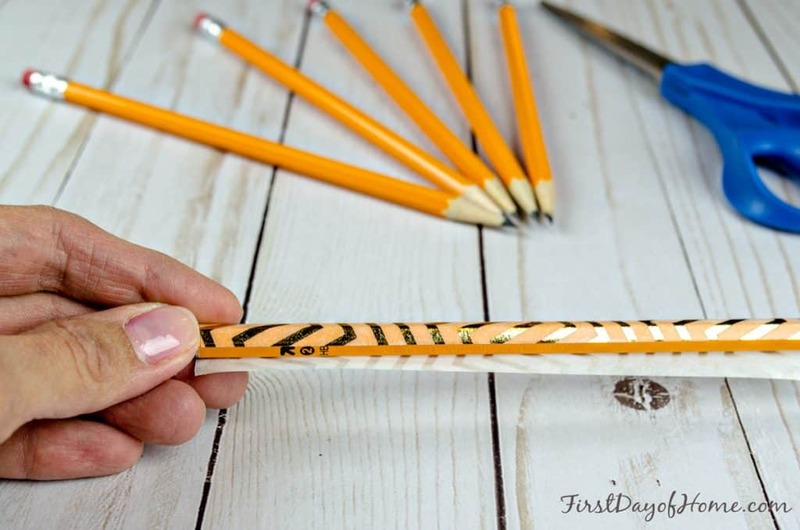 When rolling your pencil in washi tape, secure one long edge first. Pretend you’re making an enchilada. 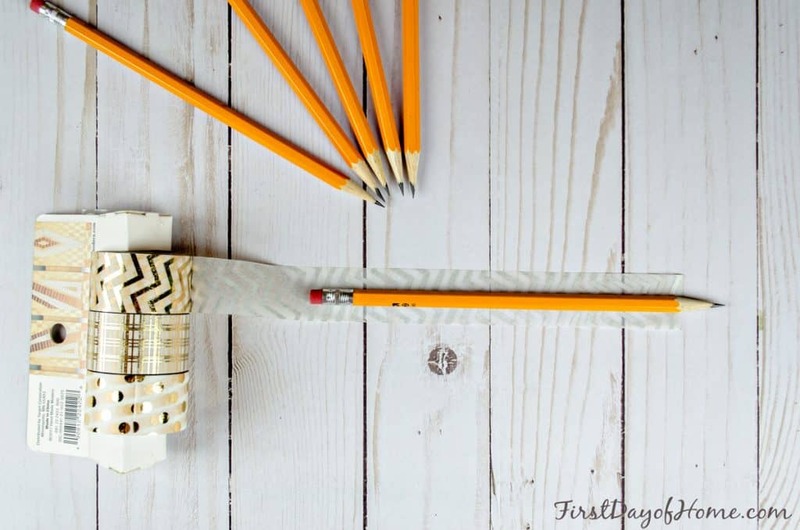 Doesn’t the washi tape make this pencil look party-ready? It’s the perfect complement to my free printable “advice for the bride” cards! Feel free to pin this and share it with friends! Wow! I love the presentation, beautiful! I did something similar for my sister’s shower, but I had all the guests write love letters- why they loved her & their best piece of advice. Hi Kayte, and thanks for stopping by! I love your idea of writing love letters, too. There are only a handful of times in one’s life when you can get great wisdom and thoughts shared in such a loving way. Wow! Looks super simple but professional! Thanks! I hope you enjoy using them!